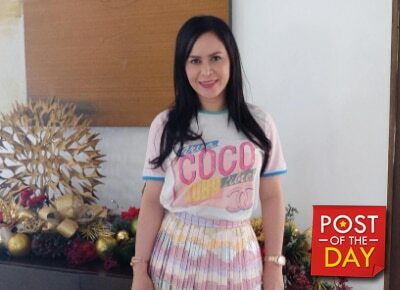 Manny Pacquiao’s wife Jinkee earned praises for taking care of her ailing mother-in-law Dionisia Pacquiao. In the photo posted by the Sarangani Vice Governor, Jinkee was in a hospital room with her twin sister Janet while Mommy D also posed with them even if she was on the hospital bed. “Get well soon Mommy D,” she wrote in the caption. Jinkee’s followers lauded the female public servant’s gesture. She did not however disclose Mommy D’s condition in her post.